Interactive educational package to study at your convenient time and place. 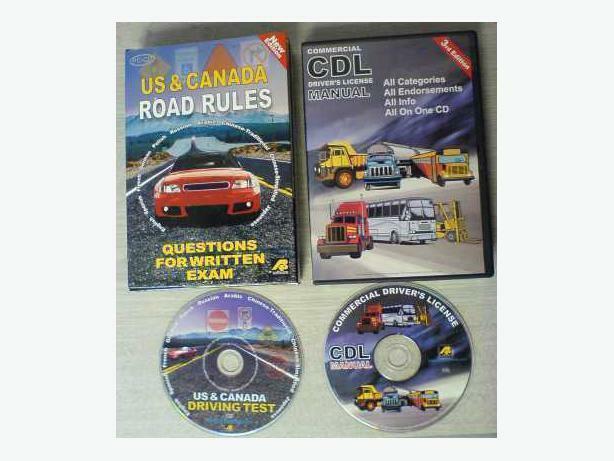 Prepares for all driver licence classes official tests. Software was used for few weeks till I got my truck license.